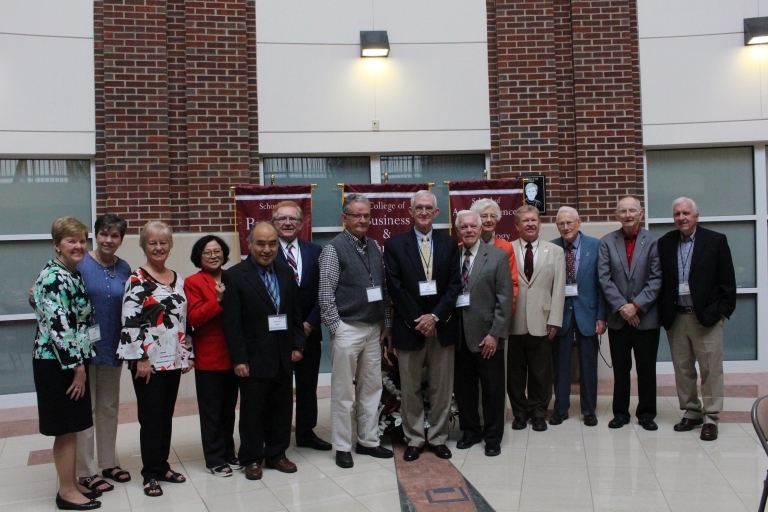 The Claude K. Smith Endowed Lecture Series on Accounting is designed to provide Eastern Kentucky University students with the opportunity to hear, meet, network with, and learn from nationally recognized experts in the accounting profession. Additionally, the lecture series will be available to members of the accounting profession and the general community. The Series will provide an on campus public presentation attracting accounting professionals from the region and nation. EKU Accounting is pleased to welcome Ms. Virginia "Ginger" R. White as the second annual speaker on Monday, March 25, 2019. The Series will host a Community Event at 7:00 p.m. in the Business and Technology Center Rogow Auditorium and a Student Address on Tuesday, March 26 at 9:30 a.m., also in Rogow Auditorium on Eastern's Campus. The events are free and open to the public. Ginger White, CMA, CSCA, is Chair of the Institute of Management Accountants (IMA) Global Board of Directors for the 2018-2019 fiscal year. She also serves as chair of IMA’s Governance Committee and as a member of the Nominating Committee. White is currently the corporate purchasing finance director at Cummins Inc., a global power leader that designs, manufactures, sells, and services diesel and alternative fuel engines; diesel and alternative-fueled electrical generator sets; and related components and technology. Based in Columbus, Ind., White supports Cummins global, direct, and indirect purchasing leaders with financial reporting and analysis. She has been employed by Cummins since 1997. An IMA member since 1999, White has held various positions on the Board of IMA’s South Central Indiana Chapter, including a term as president. She also served on the Lincoln Trail Regional Council, where she was the IMA student representative, chair of the student committee, regional vice president, and president. 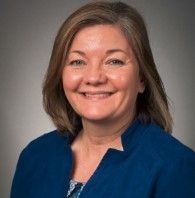 She previously served two terms as chair of IMA’s Member Relations Board Committee; a term as chair of the Performance Oversight and Audit, the Planning and Development, and the Nominating Committees; and as a member of the Nominating and the Governance Committees. As the 2018-2019 Chair of IMA's Global Board of Directors, White has three main initiates: reaching students, advancing women in the profession, and maintaining relevance of the profession through technological change. IMA is committed to empowering its members and advancing the management accounting profession. Reaching 140 countries through more than 300 professional and student chapters, IMA supports career development and business performance by offering its members and organizations professional community, continuing education, and valuable resources. IMA is the only organization to offer the Certified Management Account (CMA) multi-part exam.